What a fabulous couple! 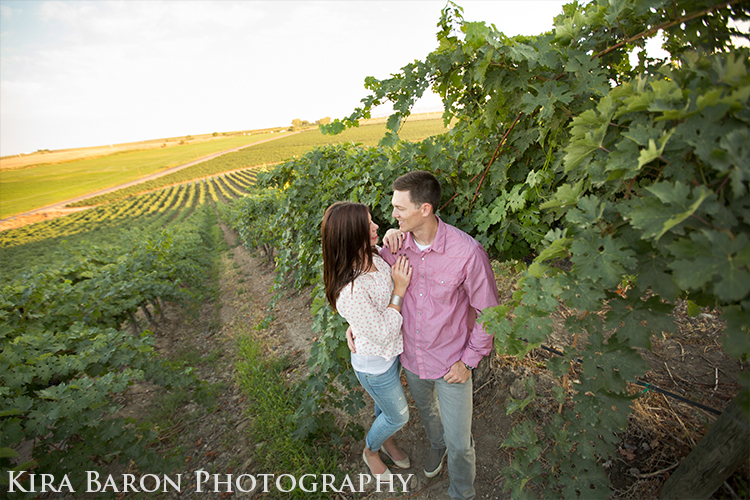 Taylor and Adam recently became engaged and they wanted to do their engagement session at the same place Adam proposed, Silver Lake Winery. 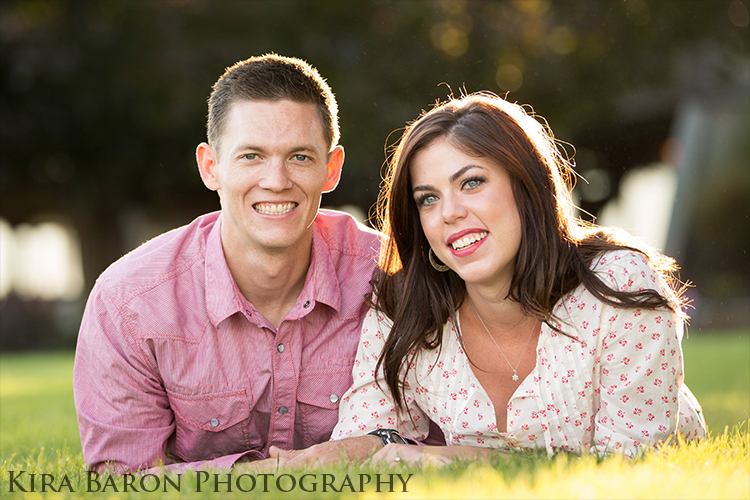 I had a great time with this couple and they were so easy to photograph. Great smiles and so in love.